As I discussed in our previous post, every person needs credit at some point in life. 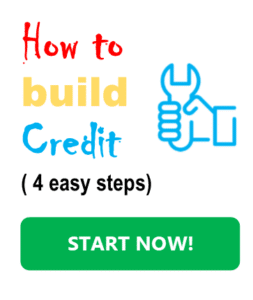 Here, in this post, I will teach you how to build credit fast in four very easy and simple steps. 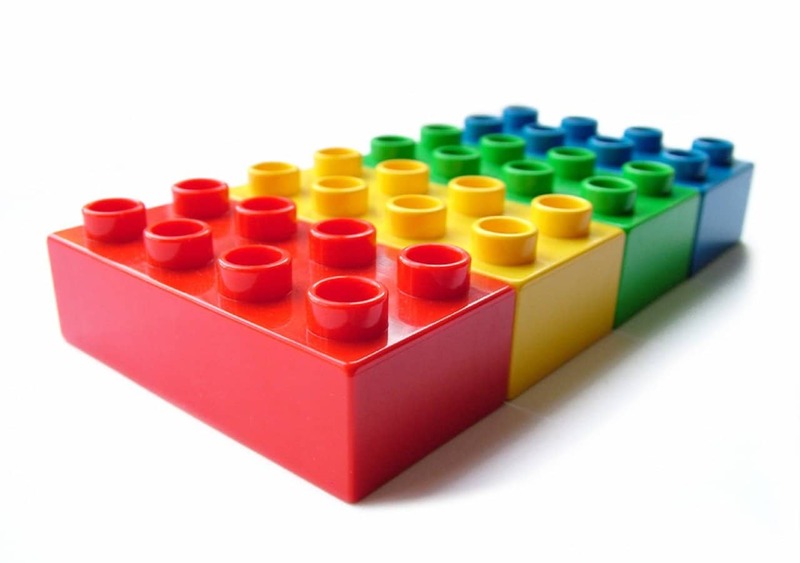 This is the method I use to help my clients build credit. I used it many times and it always worked. Just make sure to be motivated and follow the steps exactly as written. Get one of your parents, friends, or spouse etc. to add you as an authorized user to one of their credit cards from one of the following four banks: Discover, Us Bank, Barclays Bank, Bank of America (Citi and Capital One may also work, but not as well as the others). Adding you to their credit card will not have any effect on their credit. Wait ‘till the authorized user shows up on your credit reports (this usually happens on about the same date as the statement prints.) 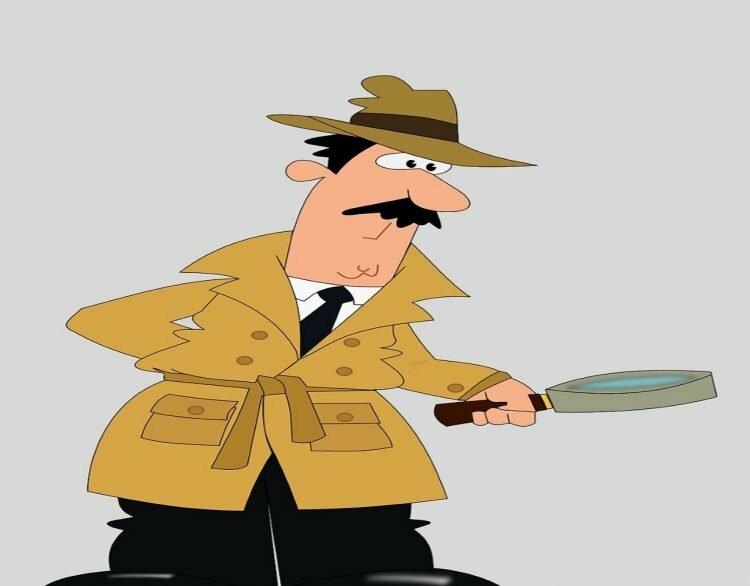 You can track that very easily on Credit Karma. Once the card shows on your credit reports, then go ahead and apply for a Discover It or Capital One Journey credit card. You should get approved for one of these credit cards without a problem. Once you got approved, use the card for a minimum amount each month. Wait six months and then apply for another credit card which does not have an annual fee and is easy to get approved for. You can check out a list here. Make sure you get approved for a second card and again use both credit cards for a minimum amount every month. Wait another three months and then apply for a third card which also does not have an annual fee. 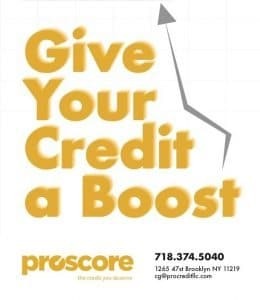 Now, after another three months your credit should be 720 plus!!! 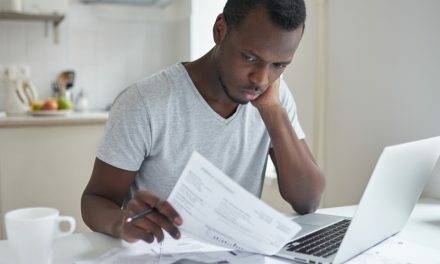 Building credit may take some time (one year in total) but once you have it, it’s yours as long as you will keep your accounts in good standing. You may also want to read: The 5 Most Important Factors In A Fico Score. For any questions please reach out to me at sam@helpmebuildcredit.com. 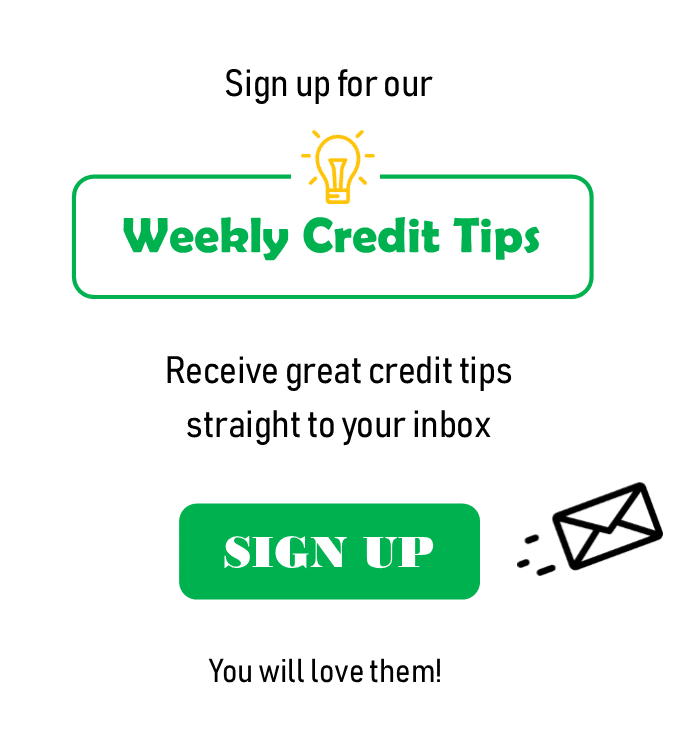 Sign up for weekly credit tips here. Now go ahead and do it! Help Me Build Credit is with you!